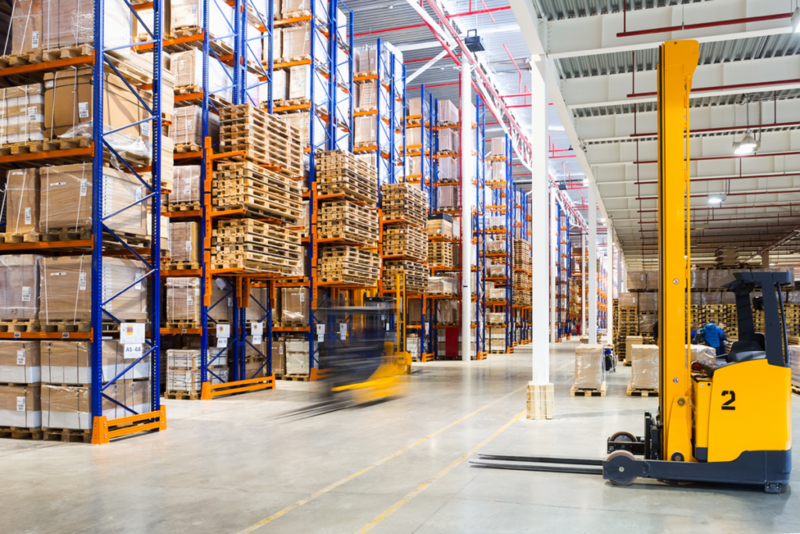 Out of all the standards and measurements warehouses should (or are required to) meet, CGMP is one of the newest—and potentially most perplexing for warehouse managers. CGMP stands for Current Good Manufacturing Practice. Similar to other manufacturing standards put in place by the FTC or ANSI, CGMP is a standard set forth by the Food and Drug Administration (FDA) to help define and regulate manufacturing and storage processes across a number of consumable/perishable-based industries such as food, drugs, and cosmetics. Many companies refer to these practices as simply “GMP”, or Good Manufacturing Practice (which sounds like something you’d want to do anyway, really) but the “C” is crucial, as it means the practices are up-to-date with the newest FDA requirements across your industry. Given as the FDA can make scheduled or unannounced visits into your warehouse to make sure these standards are being met, keeping up with them can be a vital and necessary chore. Luckily, the CGMP standards are easy to meet for any diligent warehouse manager that’s kept on top of safe storage and layout guidelines to this point. CGMP involves nearly every area of warehousing, from design and construction to product storage and more, and if you’ve designed your warehouse with product and worker safety in mind you should have no problem adhering to these standards. For example, product storage and rotation is a huge part of CGMP. Are your perishable goods being stored on something that can resist germs and rust like wire shelving, NSF shelving, or restaurant shelving? Do you practice first-in-first-out (FIFO) rotation with any good that carries an expiration date? Is there a practice in place for batch control, in the event of a widespread product recall? If you can answer these questions definitively, you should be just fine. It also looks at the overall design of your warehouse in regards to safety and storage. All products need to be as segregated as possible to prevent cross-contamination or cross-contact, especially in products that shouldn’t touch each other for safety reasons. Cold storage needs to be monitored carefully to prevent leaks and make sure the correct temperature is kept at all times, and a system should be in place for monitoring expiration/batch dates. By and large these standards will be met simply through day-to-day operations and warehouse optimization, but that’s why the CGMP was implemented in the first place—to make sure all workers, products, and customers are kept as safe as possible through the entire process, even if your warehouse isn’t directly involved with the manufacturing or processing of these goods. We are a small pharma CMO. I have a cold room with wire shelving. Some of that shelving needs to be designated as Quarantine locations. Do you offer anything that can help designate the shelves as Quarantine. We do not manufacture controlled substances so lock and key are not necessary. Hi Alex – we’d be happy to help you out. Sandy Ison from our sales team will be contacting you shortly about your inquiry. Thank you!